Also known as Terrorist Takedown: Conflict in Mogadishu. 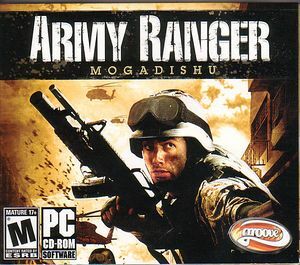 Start Lithtech.exe with -windowtitle "Army Ranger: Mogadishu" -rez Game.rez +windowed 1 parameters. Make sure to cap the framerate to prevent gameplay glitches.